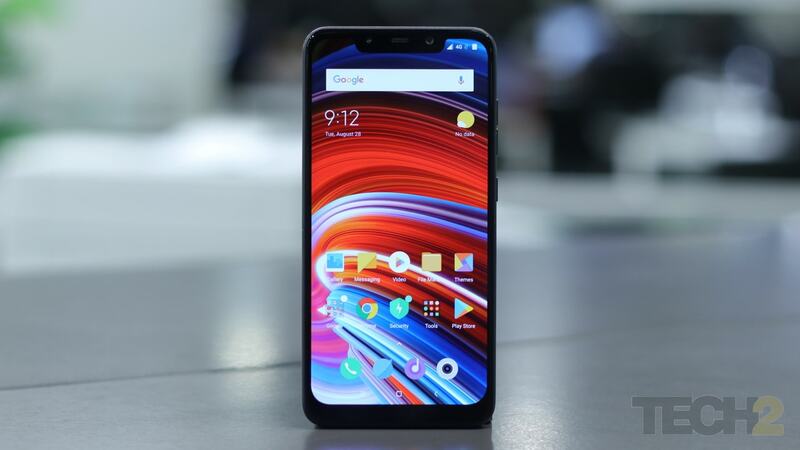 The Xiaomi Poco F1 was a phone which grabbed headlines the instant it was released. This was due to the fact the device was offering the flagship Snapdragon 845 SoC for a price starting at only Rs 19,999. This kind of aggressive pricing was pretty much unheard in the Indian market since even OnePlus, the supposed budget flagship king was pricing its phones at Rs 35,000. 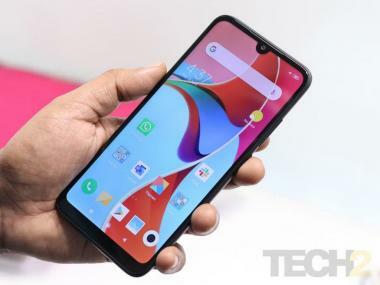 Obviously, Xiaomi is not one to let the buzz die down around the Poco F1 and General Manager C Manmohan had an announcement to make. He tweeted "Last week's been crazy! #POCOF1 has won awards & appreciation one after the other. I have a surprise for all of you. A #NewPOCO is coming. Can you guess when?". From what we can make out from the tweet it certainly seems that a new Poco F1 is on the horizon. However, it seems too early, even by Xiaomi standards, to release a successor to a device launched back in September. Various leaks and one tweet from the reputable tipster Ishan Agarwal points to the fact that Poco will likely be releasing the armoured version of its device for 6 GB RAM variants as well. Earlier only the 8 GB RAM + 256 GB RAM version of the device was provided this special Kevlar skin. In any case, it is likely that we will be hearing more about the new development from Xiaomi before the year ends.